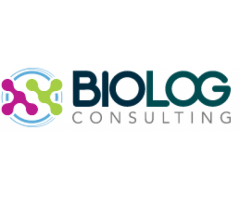 Biolog Consulting is providing supply chain management solutions, expertise and consulting services to the Life Sciences and Healthcare sectors. 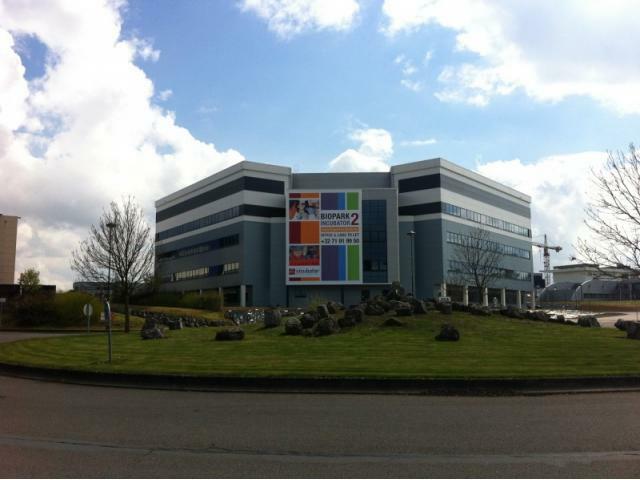 Our patient centric and client driven approach supports them in gaining or maintaining leading positions but also managing all supply chain related challenges. 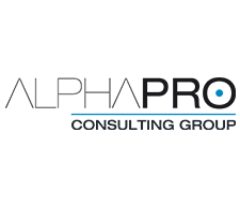 Our clients range from multinational firms and top leaders to small innovative companies.Our company uses successful methods, with a pragmatic approach to project management, which always respond to your needs. It also relies on a dense network of experts and partners to overpass objectives. Biolog Consulting is a committed and independent partner that builds relationships on trust and close involvement with the partner placing its trust in it. You can be sure to have established and hand-picked consultants. We set clear objectives at the start, measure the effectiveness of our actions, and publish the results during and at the end of the project.